The current PSV Eindhoven director of Football is set to take over from Steve Walsh this month reports suggest. Steve Walsh hasn’t impressed Farhad Moshiri or the Everton hierarchy in his time so far at the club. Poor signings and incompetent form in his advisory role has cost the team significantly this season. Many believe that Walsh was single handedly to blame for Koeman’s departure as a result of not finding a striker as requested for the manager. Marcel Brands comes with some experience at a club that supports it’s youth system but knows how to sign the players appropriate to their needs. 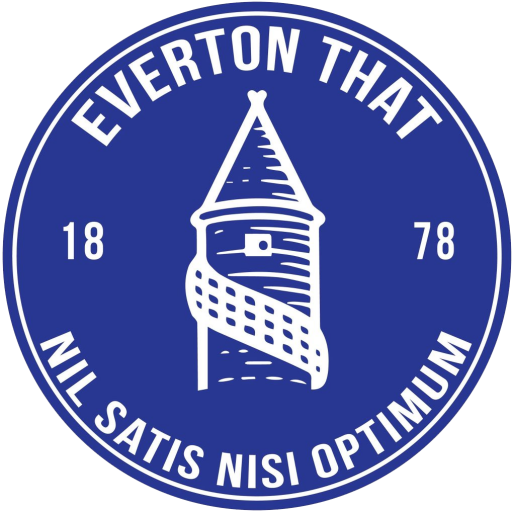 Brands will become Everton’s new director of football when PSV’s final league position is confirmed. PSV currently sit top of the Eredivise 5 points clear of their nearest competitor, with just 5 games left of their campaign. The Dutch director of football has only previously been involved with clubs in Holland, supporting AZ Alkmaar and Louis Van Gaal to dutch league success in 2009. After his 5 years at Alkmaar, Brands moved to his current position with PSV Eindhoven. The emergence of a new DOF will almost certainly signal as a replacement to Steve Walsh, who will now need to look for opportunities elsewhere. Brands has also previously been approached by Chelsea for the same role.